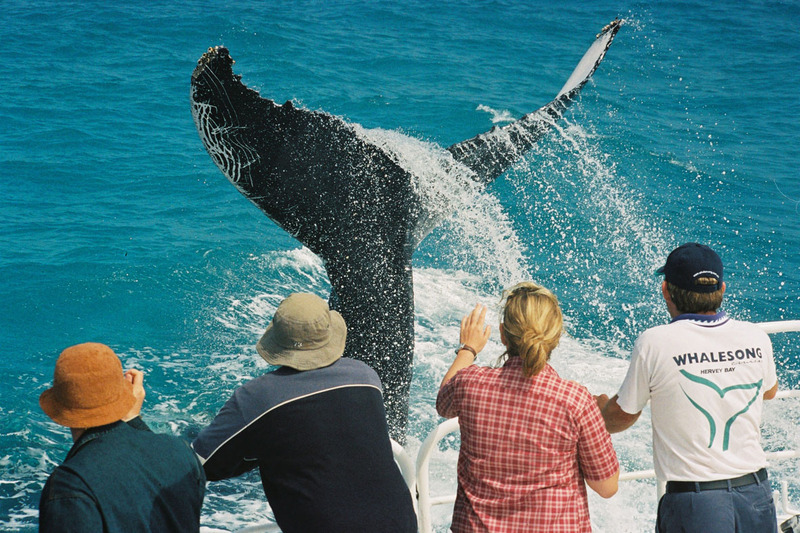 Combine a fantastic 1 Day luxury Hummer Tour with a Half day Whale watch tour aboard the purpose built Whale Song. The Afternoon trip departs 1.00pm and retuns 5.00pm, included is a buffet lunch and Afternoon tea. Courtesy pick and return to your accommodation is provided. Pick up location must be confirmed 24 hours prior to trip departure.